Kandice Evelsizer was born in Salem, Ohio and grew up in Tega Cay, South Carolina. She graduated with honors from Fort Mill High School and then attended the University of South Carolina where she earned a bachelor’s degree in Exercise Science: Scientific Foundations, with a minor in Business Administration. During her time at the University of South Carolina, Kandice was named to the Dean’s List, was a member of the Carolina Service Council, was a professor’s assistant in the Department of Chemistry & Biochemistry, completed an internship with a law firm that specialized in worker’s compensation and social security disability law, and worked for a bankruptcy law firm. 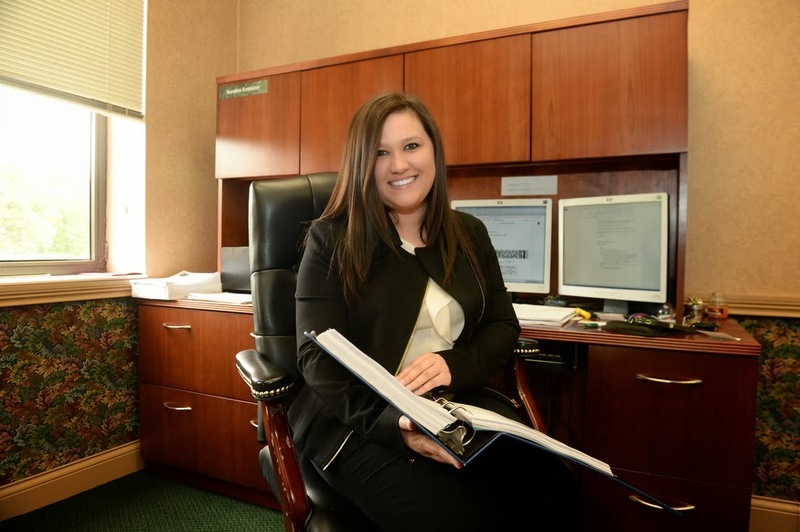 While attending the University of Akron School of Law, Kandice worked for the Chapter 13 Bankruptcy Trustee in Canton, Ohio and was a member of the Moot Court Honor Society and the International Legal Fraternity of Phi Delta Phi. 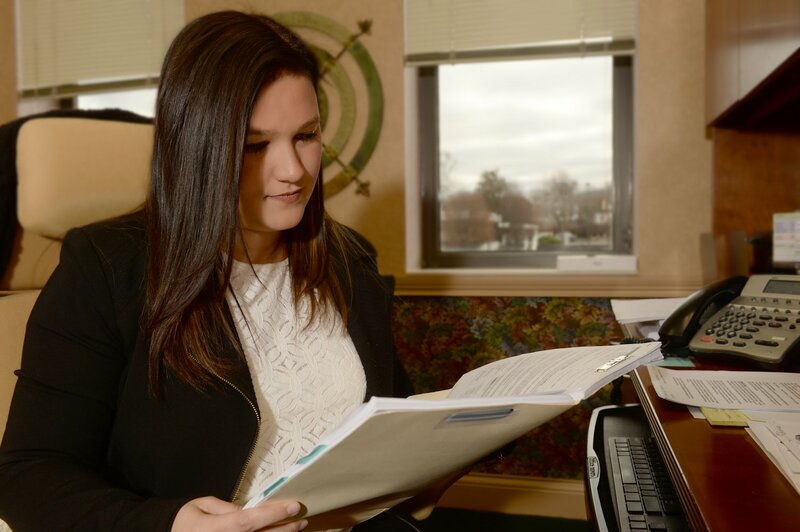 She also volunteered with a number of organizations, including the Campus Sidekicks program (Big Brothers Big Sisters), the Law and Leadership Institute, and Akron Law Cares. 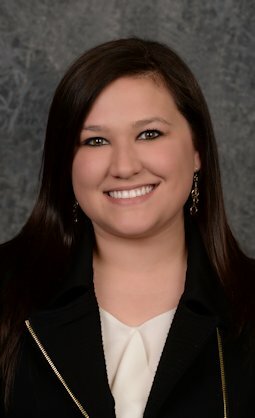 Following her graduation from law school, Kandice became an associate attorney at Smith Godios Sorensen Inc. She has been admitted to the practice of law before the Supreme Court of Ohio and the United States District Court of the Northern District of Ohio and belongs to the National Association of Social Security Claimant Representatives (NOSSCR). Outside of the office, Kandice enjoys spending time with her family and friends, reading, cooking, traveling, watching movies, and going to Broadway shows.